Resurrection-Complex – Who Dares Wins. 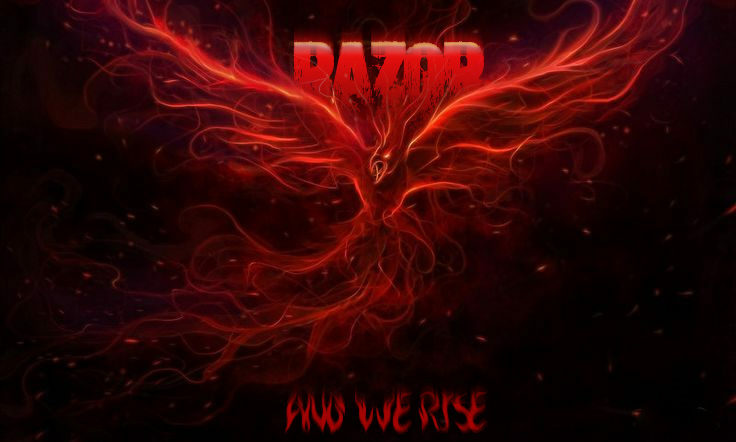 After the recent liberation of Tenerifis, RezCo stands as proud members of the Razor Alliance, with the fight for our new home behind us we now look towards the future and are seeking keen and eager pilots to join the ranks of the Razor Suicide Squadron (No sanity required). Do you have what it takes to not only hit F1, but F2 and occasionally F3? Then find your way to our nearest recruitment centre today! You might be asking “What can I do?”, we need everything from Logistic Pilots to provide and sell ships to the frontlines to fuel the War Machine, stock up home defence doctrines and PvE opportunities, all very lucrative, to Blood Thirsty Pilots who want nothing more than to set fire to enemy ships. 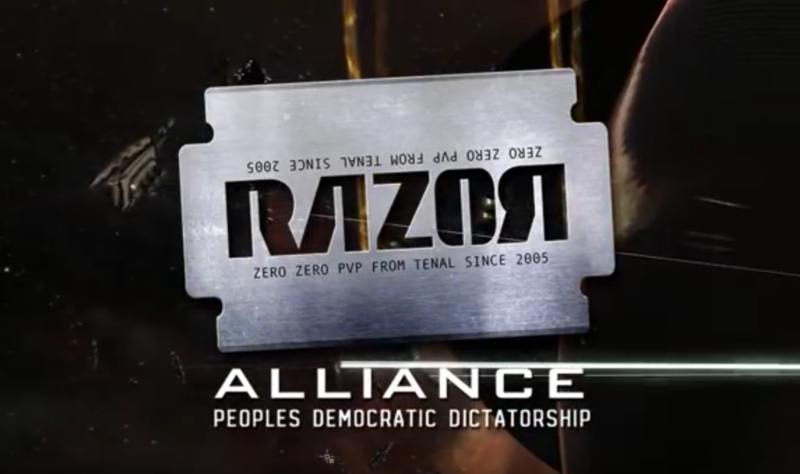 If you’re reading this and you’re seeing the humour we tried to instil here, then you probably have what it takes to join the Glorious Democratic Dictatorship of Razor. Self-reliance in terms of Finances. 15M SP Requirement, Omega’s only. EU and US TZ Pilots. 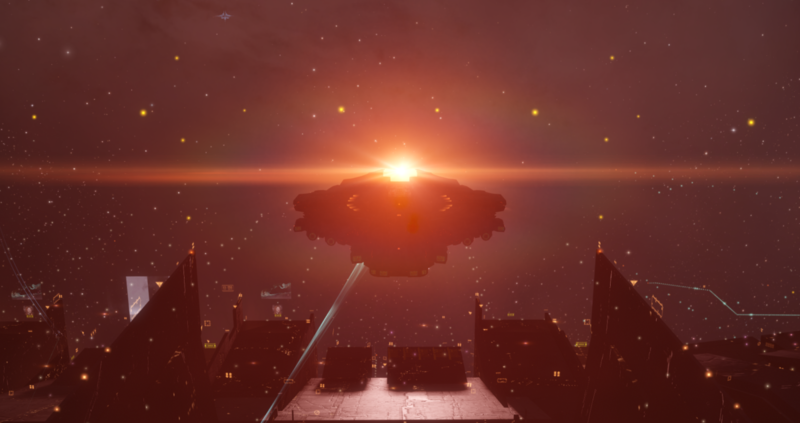 You can expect relaxed leadership, minimal CTAs, plenty of space for ratting and mining and help with logistics, we in REZCO like to think we’re a bit different from the rest, we’re all about having fun, do you want to Leeroy a Caracal into an enemy fleet in an attempt to hero tackle the points/dictors pinning down friendlies? Being able to whelp ships and not worry about the repurcusions? That’s us, we’re all about “fun” a strange concept in Eve Online these days. Aside from the jokes and the laughs, there’s plenty of people to offer help and advice if requested, if you’re looking for a bunch of chill pilots, without the drama, we’re perfect for you.After the recent liberation of Tenerifis, RezCo stands as proud members of the Razor Alliance, with the fight for our new home behind us we now look towards the future and are seeking keen and eager pilots to join the ranks of the Razor Suicide Squadron (No sanity required). 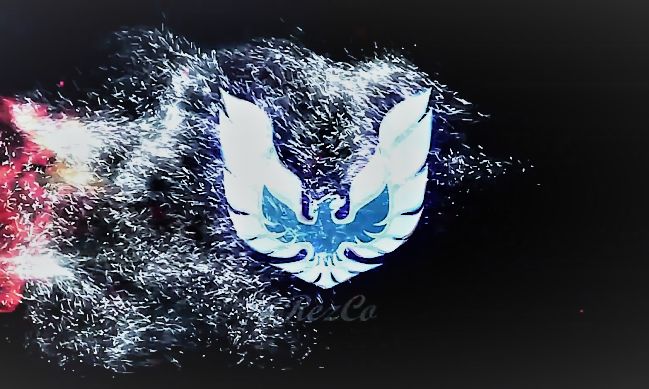 Aside from the jokes and the laughs, there’s plenty of people to offer help and advice if requested, if you’re looking for a bunch of chill pilots, without the drama, we’re perfect for you.